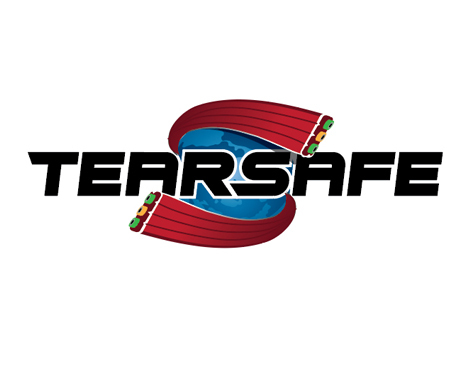 TearSafe is designed to provide our customers a safe, efficient process that will protect the underlying components. Eliminates the need to remove encapsulation with heat sources to soften materials, tools, equipment, files, knives or blades. Working in a hazardous environment and introducing sharp knives and heat sources can pose additional dangers. Eliminates the need to use a blade to slit or peel back a layer to locate a tear cord and perform a pull function. This process is unsafe and dependent upon the strength of the cord, plastic and angle, the cord could potentially break. Encapsulation can be removed in a few minutes or less, no matter the type of the material. Protects the integrity of the sealing surface of the tubing. Introducing knives and sharp blades to remove or prep encapsulation can potentially damage the tubing which is the external sealing surface. Surface damages to the sealing area, can potentially cause product and system failure, the need to re-test and re-terminate lines; all of which leads to higher installation costs and non-productive time for the client.